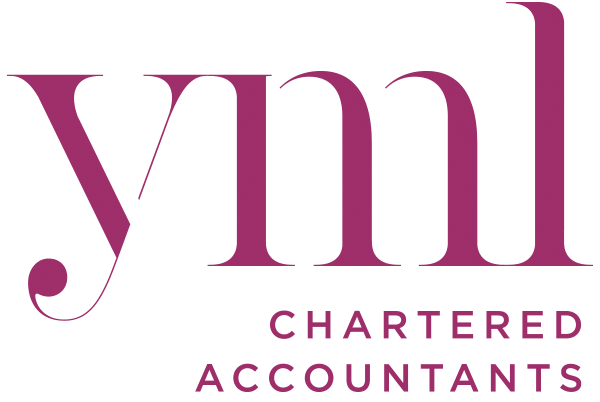 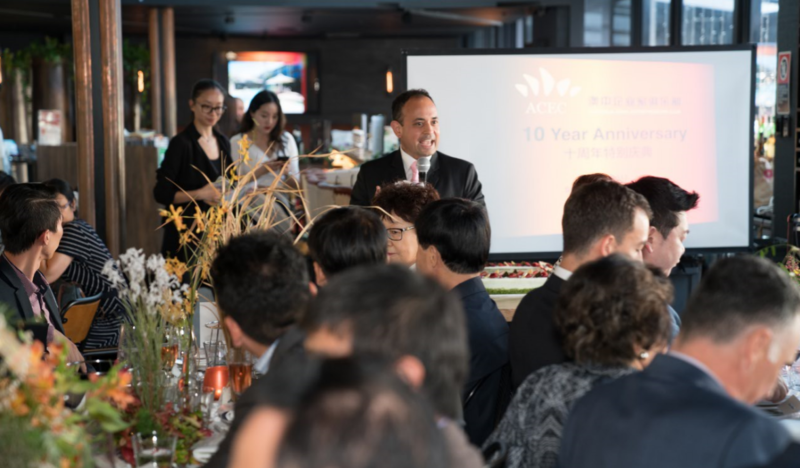 You are at:Home»ACEC Events»ACEC 10th Anniversary Celebration Shined at Sydney Darling Harbour on October 12th, 2017! 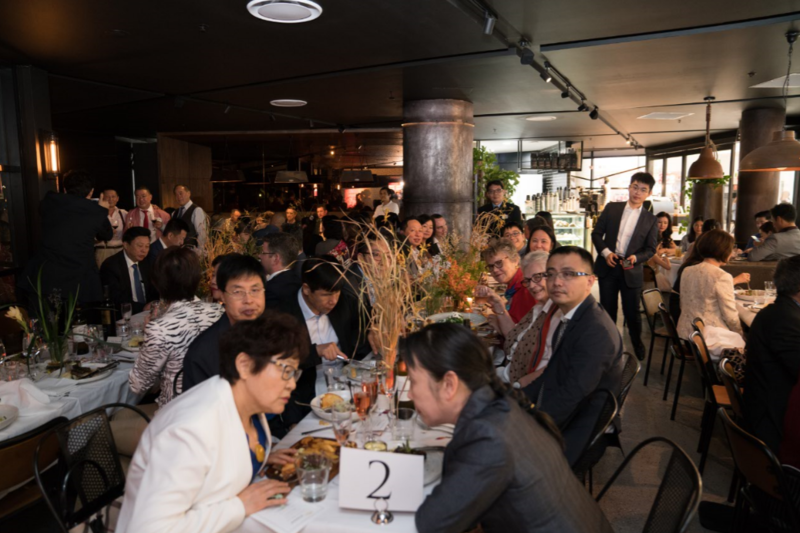 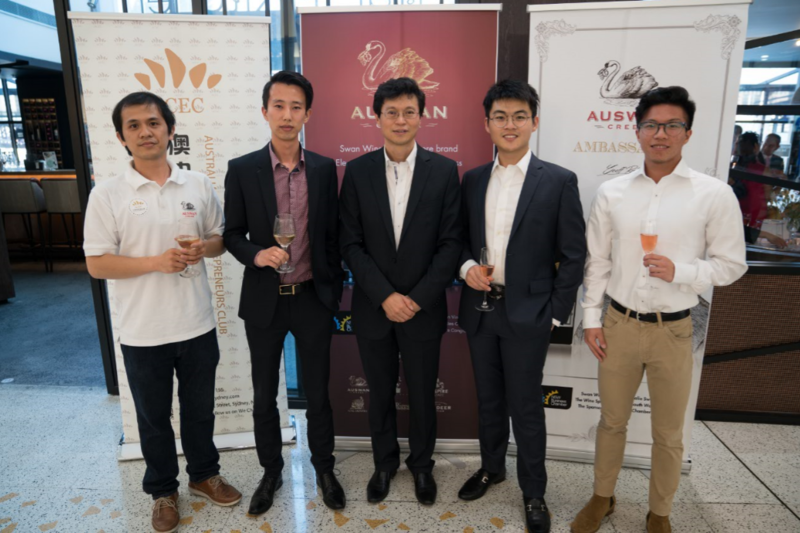 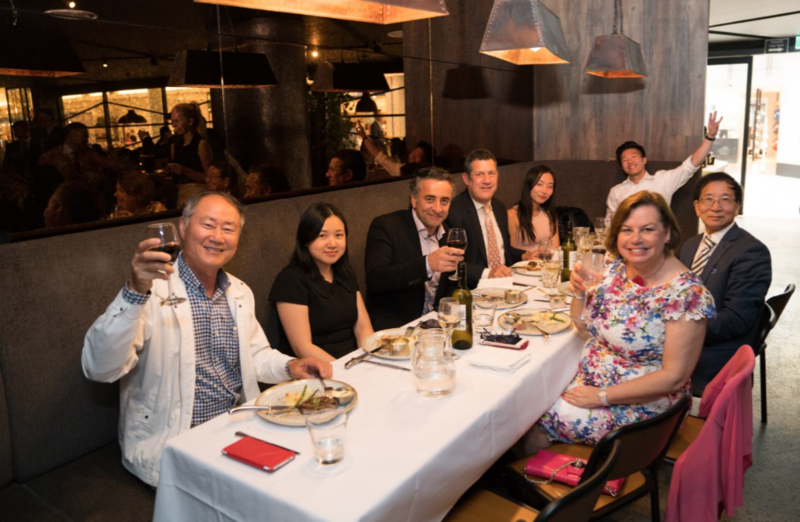 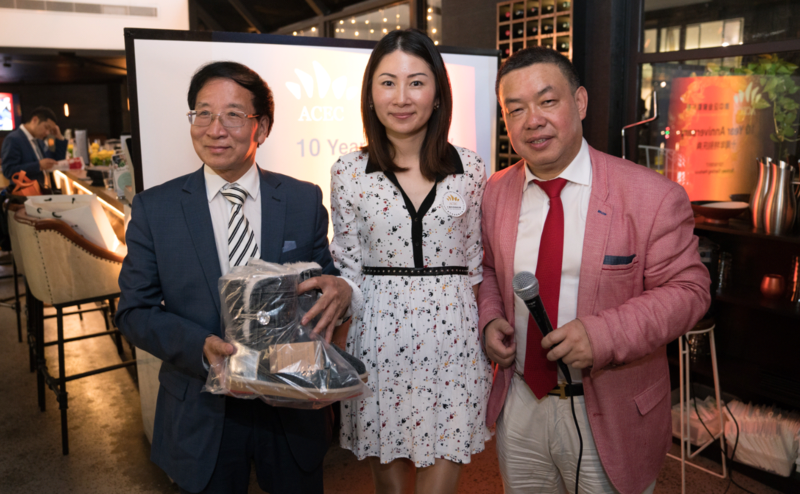 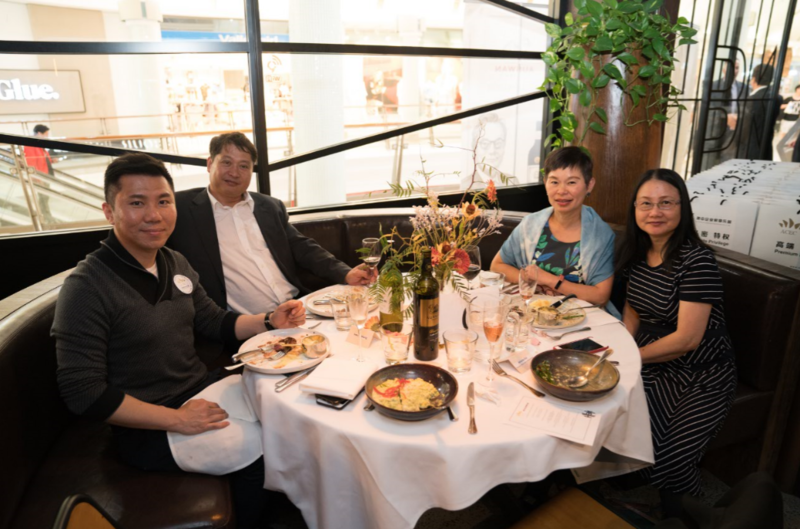 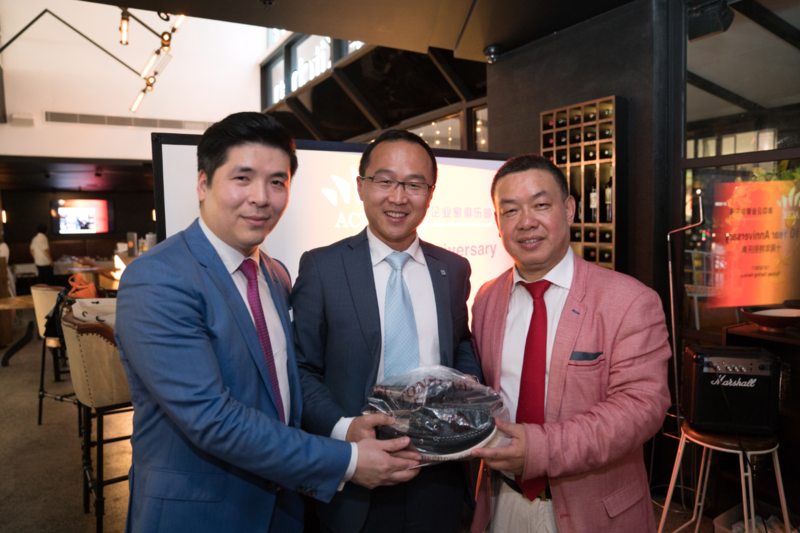 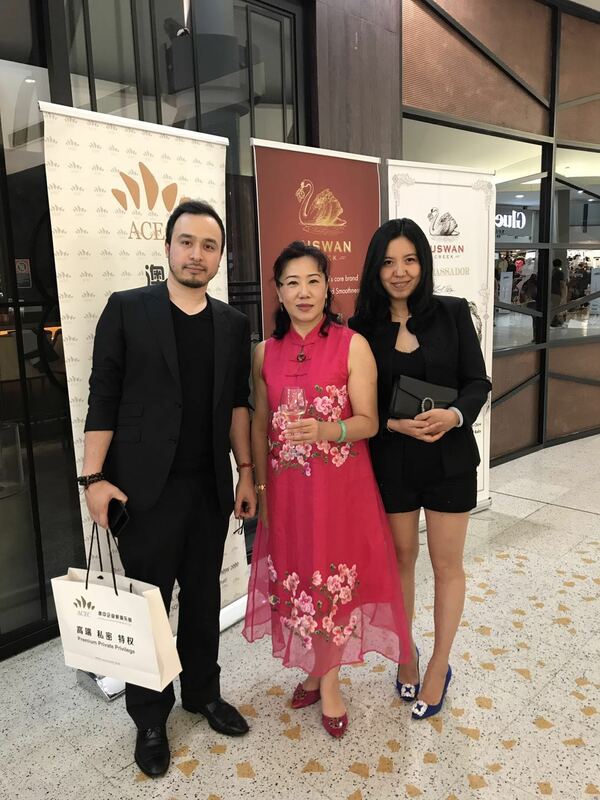 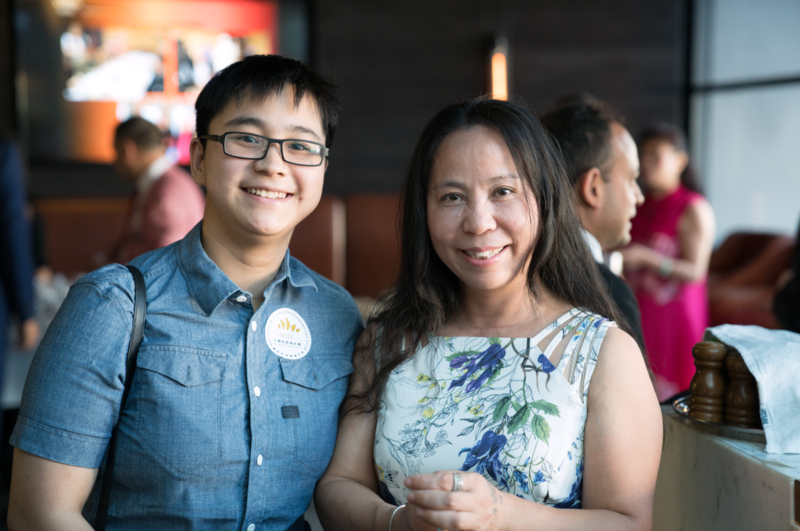 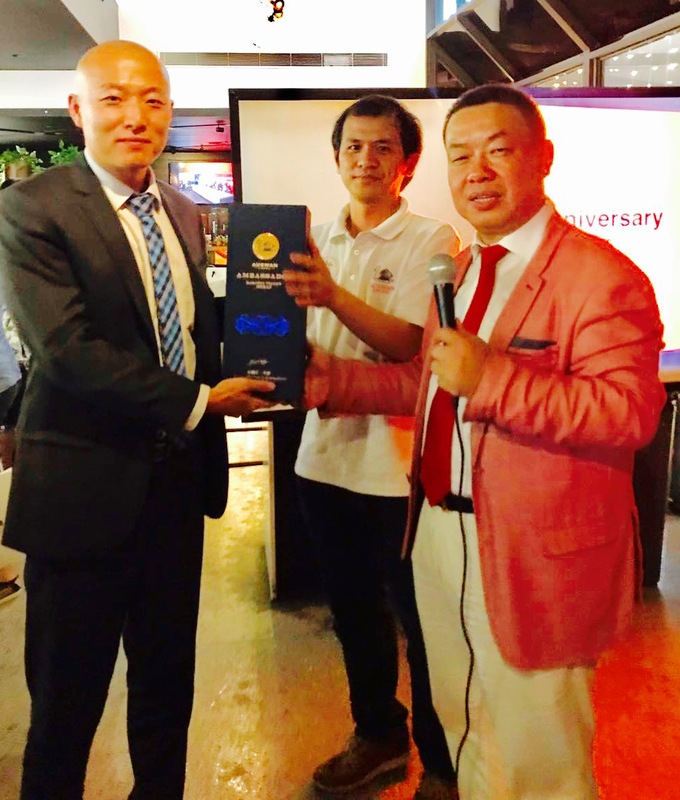 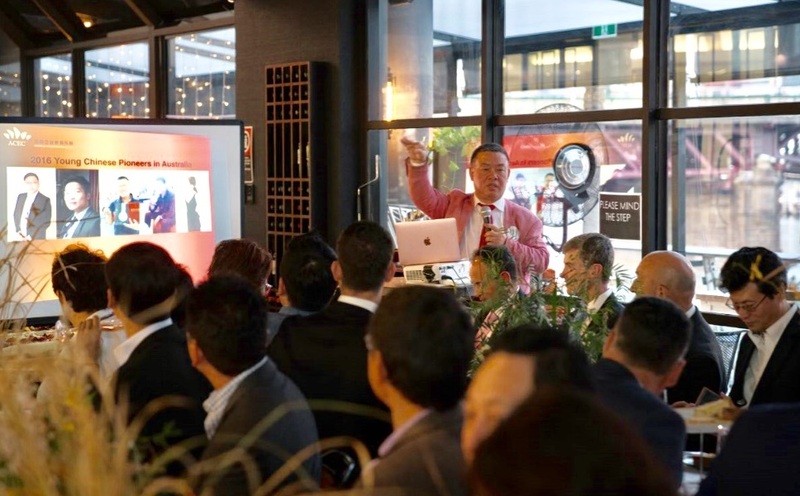 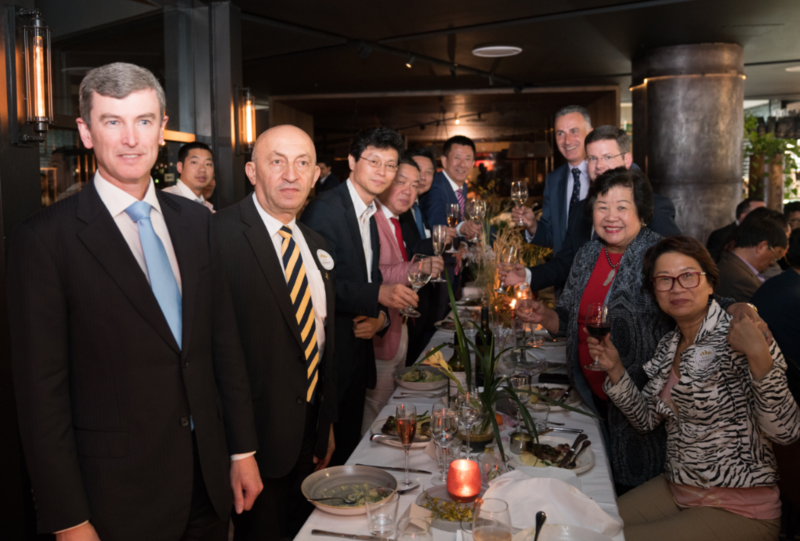 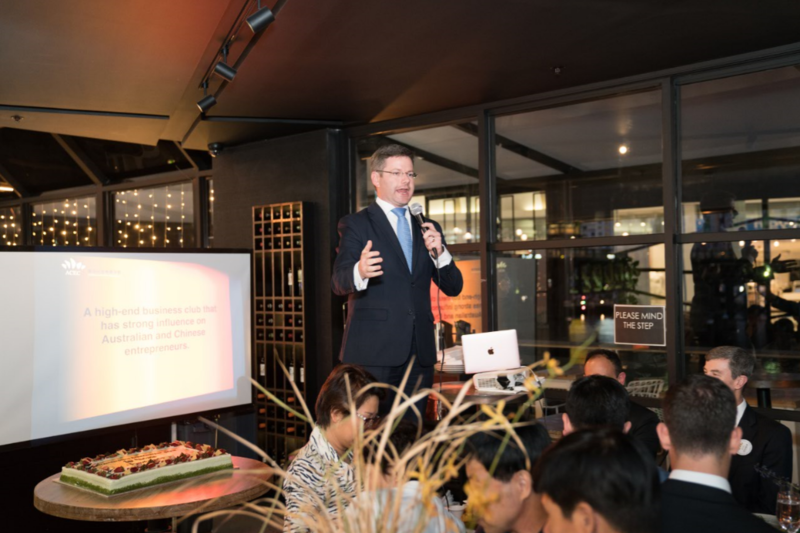 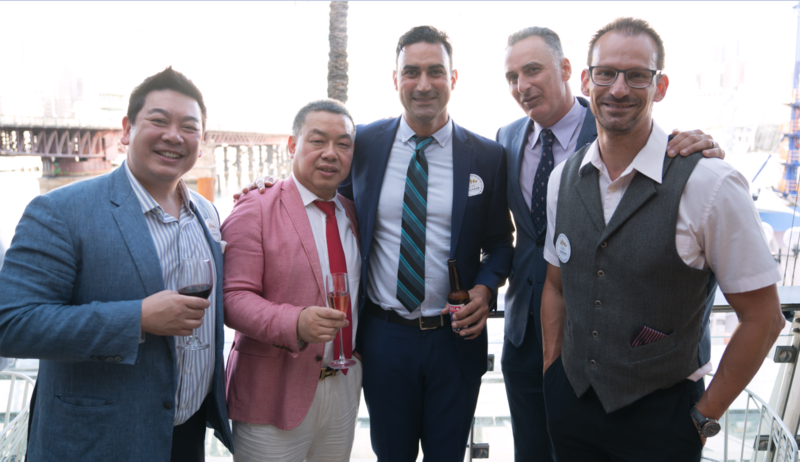 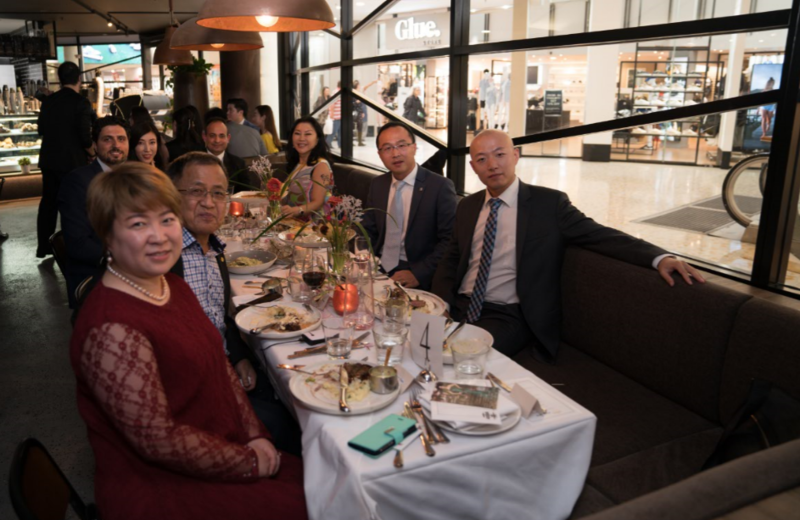 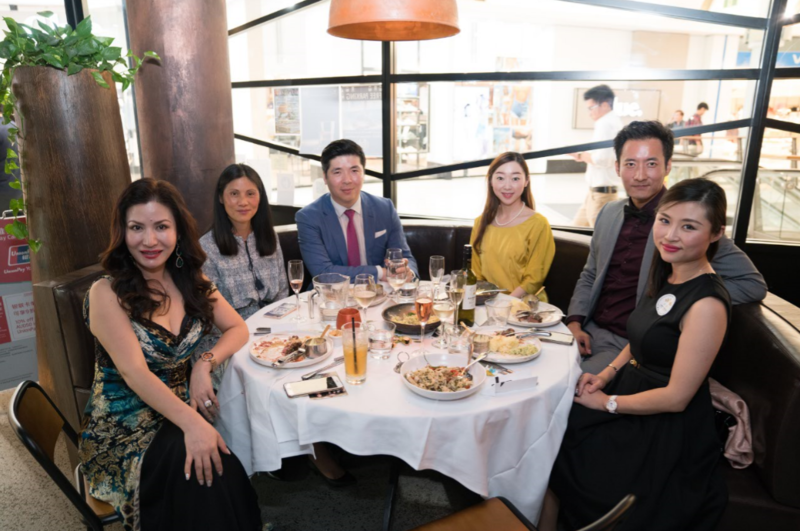 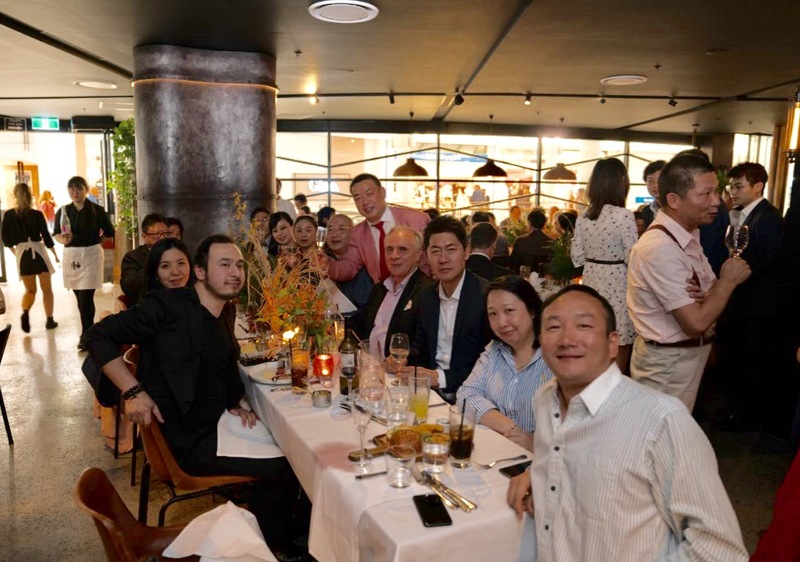 Australia China Entrepreneurs Club (ACEC) 10 Year Anniversary Celebration was successfully held in Harbour Bar and Kitchen at Sydney Darling Harbour on October 12th, 2017.
and nearly 100 entrepreneurs and business elites attended the celebration to share the joy! 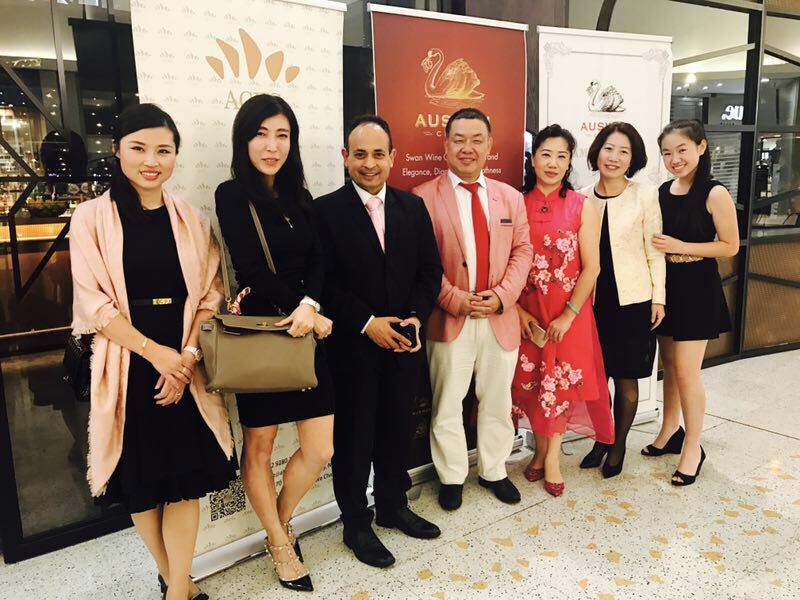 Starting from Entrepreneurs Networking Drink, the celebration was hosted by Mr. Raman Bhalla, General Secretary of ACEC, and addressed by Hon. 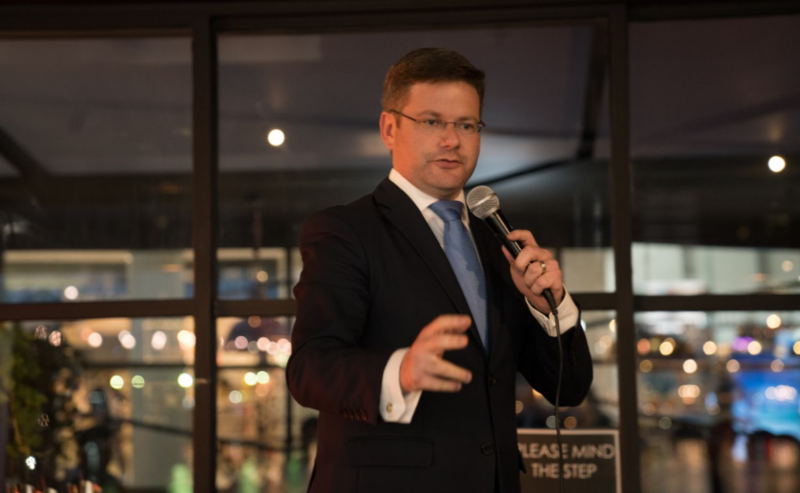 Mark Coure MP, Hon. 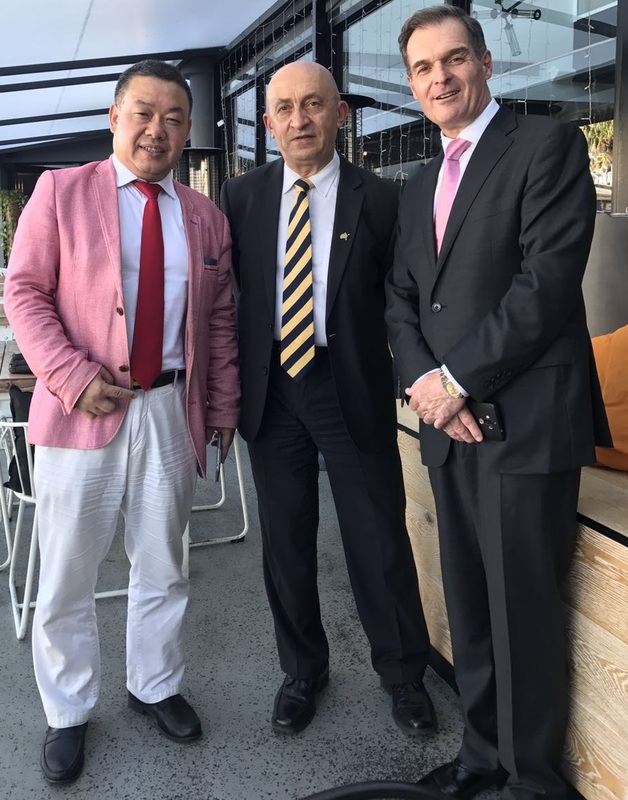 John Sidoti MP, Madame Helen Sham-Ho and Mr. Luo Dihui. 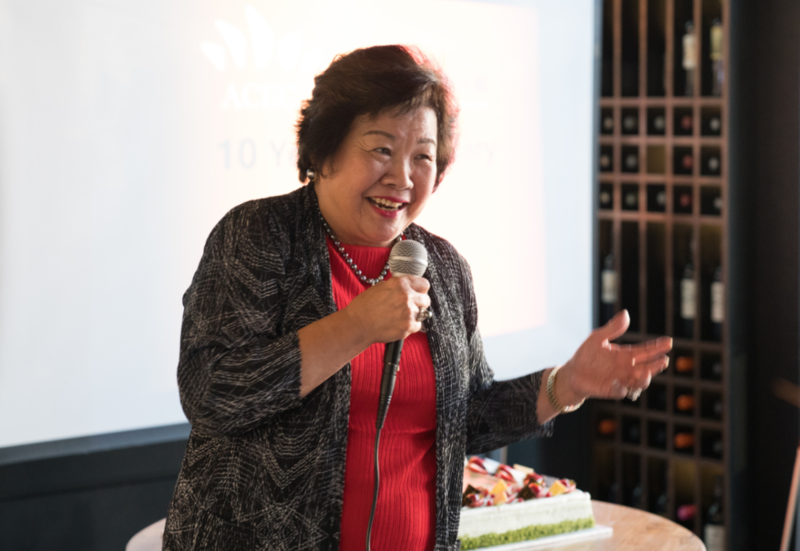 Apart from taking this opportunity to extend sincerest congratulations to the 10th Anniversary of ACEC, VIPs also wished ACEC many blessings moving forward for the next 10 years and beyond. 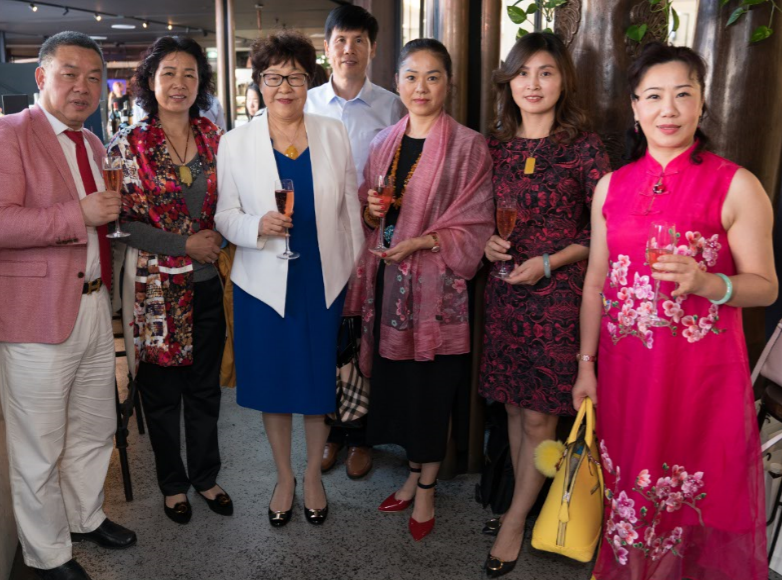 Representing the NSW Government who has always been an avid supporter in fostering and developing economic trade and cultural ties with China, Hon. 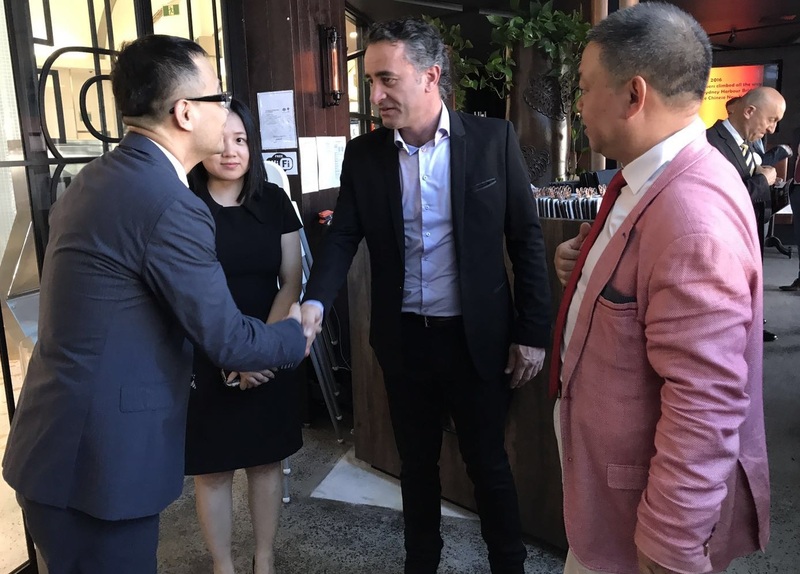 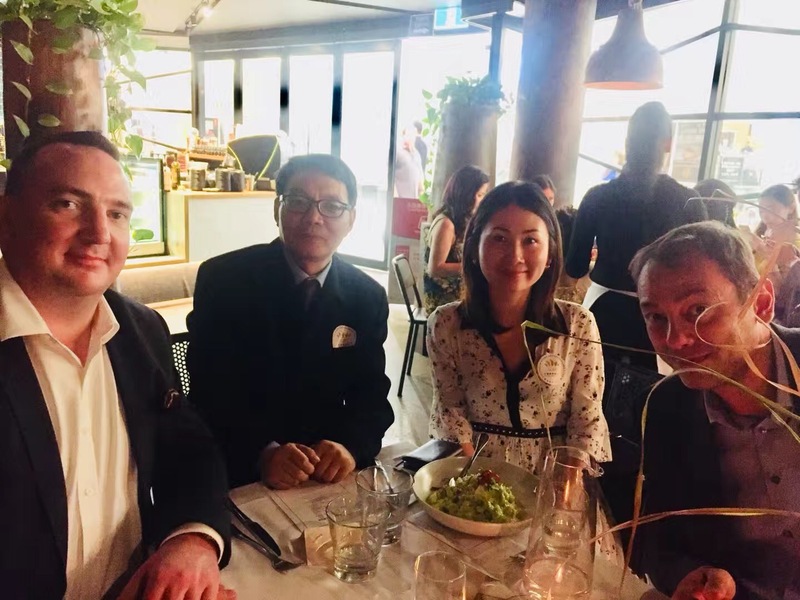 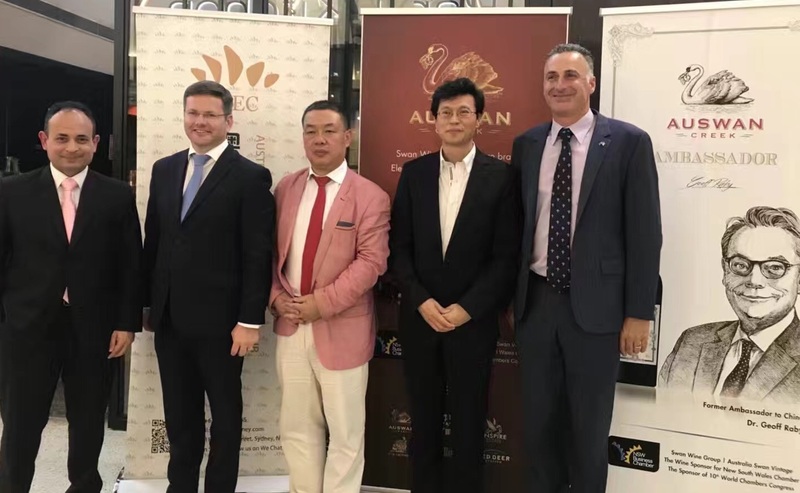 Mark Coure MP also expressed his confidence about ACEC’s future success in helping to promote Australia-China business and culture relationship. 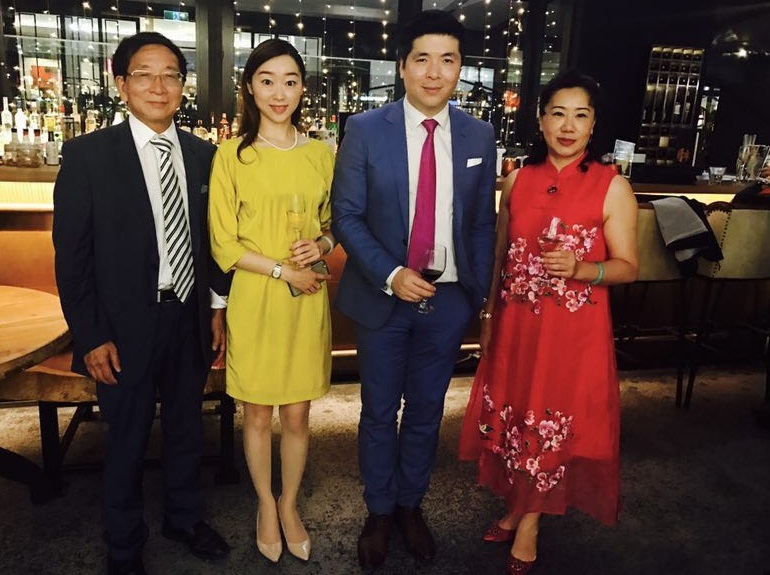 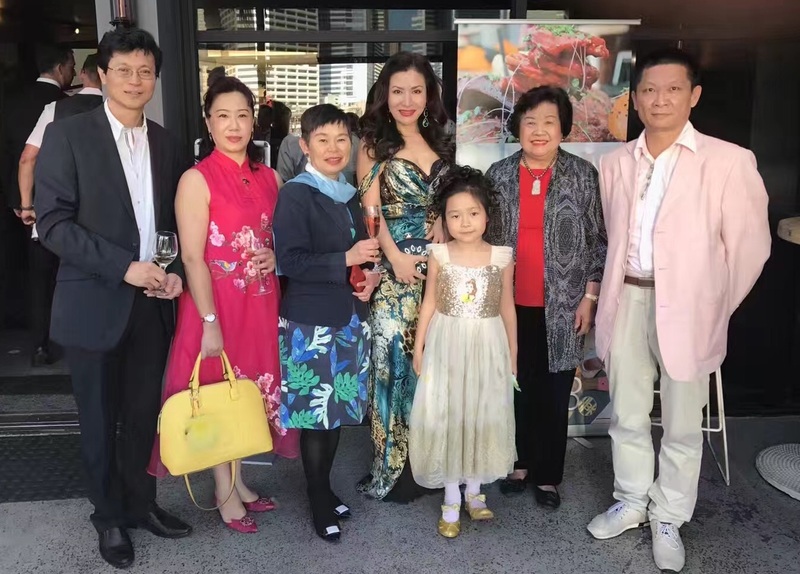 On behalf of China National Tourism Office, Mr. Luo Dihui spoke highly of the mission of ACEC, and welcomed friends in Australia to travel to China for either sightseeing or business tours, taking the full advantage of ‘China Australia Year of Tourism 2017’! 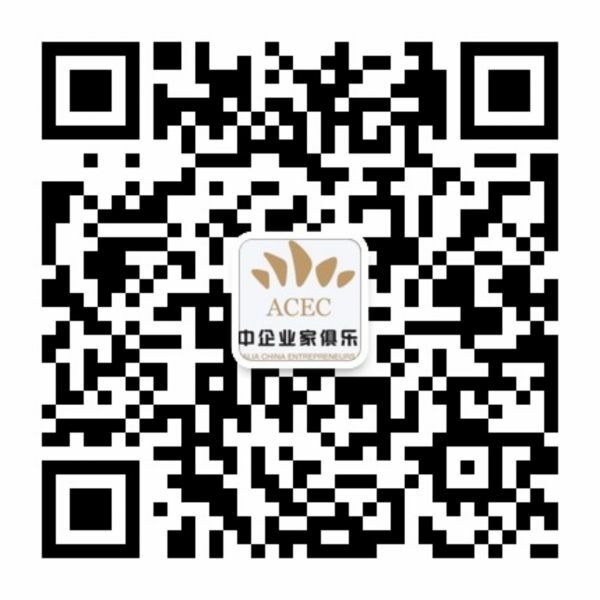 Other ACEC Senior Advisors, including Mr. Huang Ming, Dr. Huang Jinbo and Dr. Mathew McDougall, also sent out their congratulatory messages to the celebration. 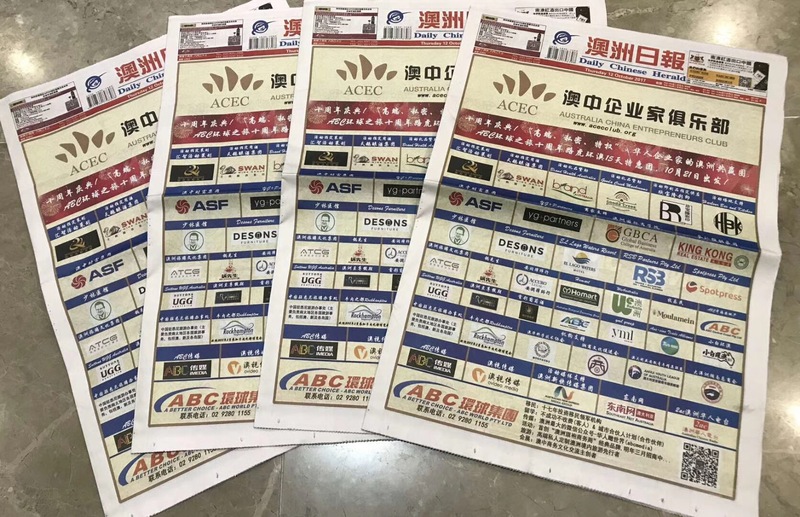 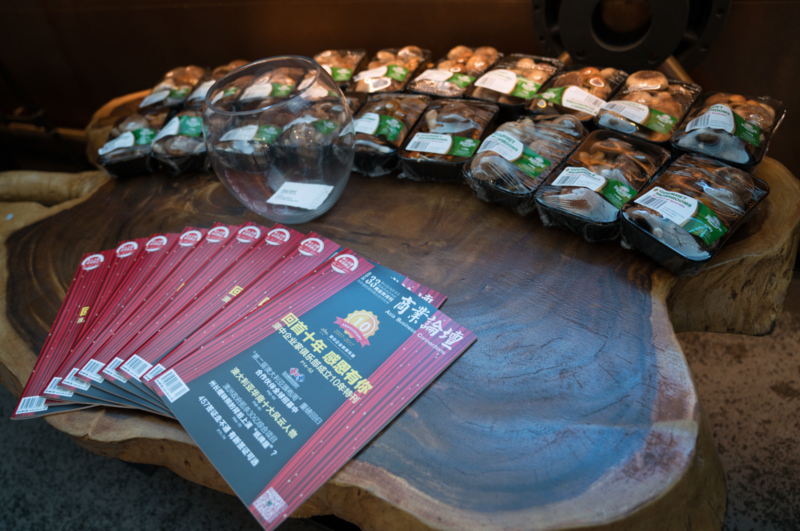 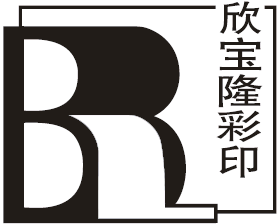 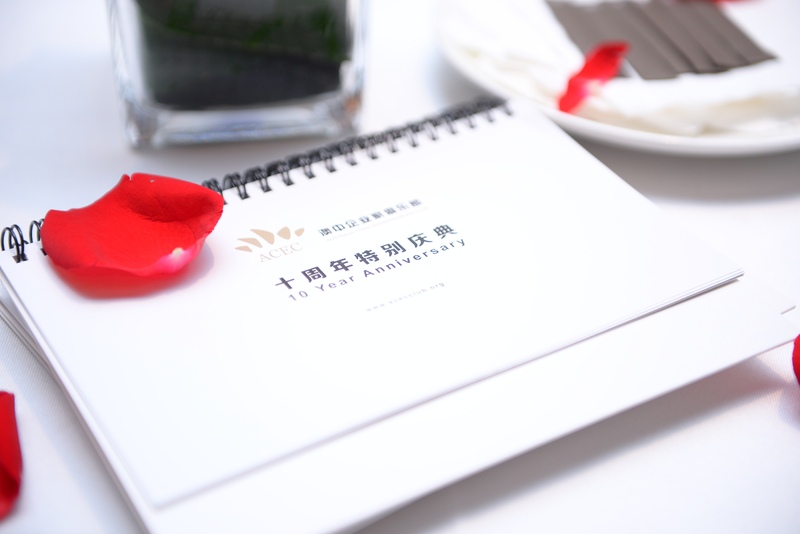 On the celebration day, the front page of Daily Chinese Herald also published the special edition of businesses celebrating ACEC 10 Year Anniversary. 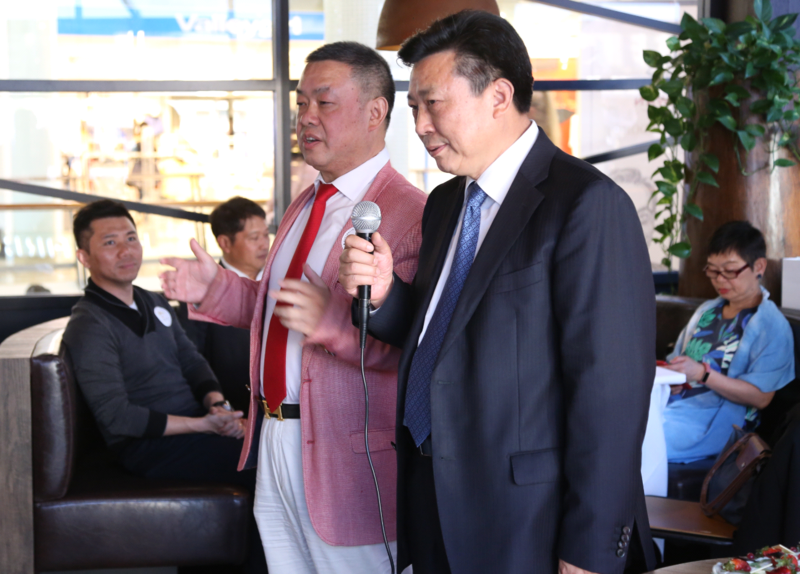 Mr. Richard Yuan, the Chairman of ACEC, also reviewed the past ten-year achievements done by the Club with the guests. 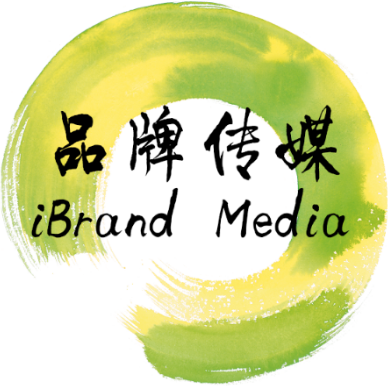 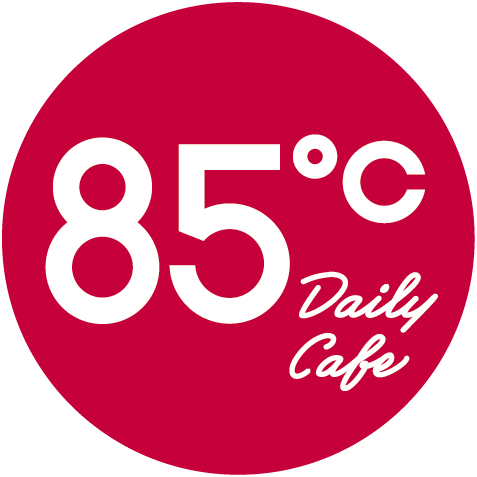 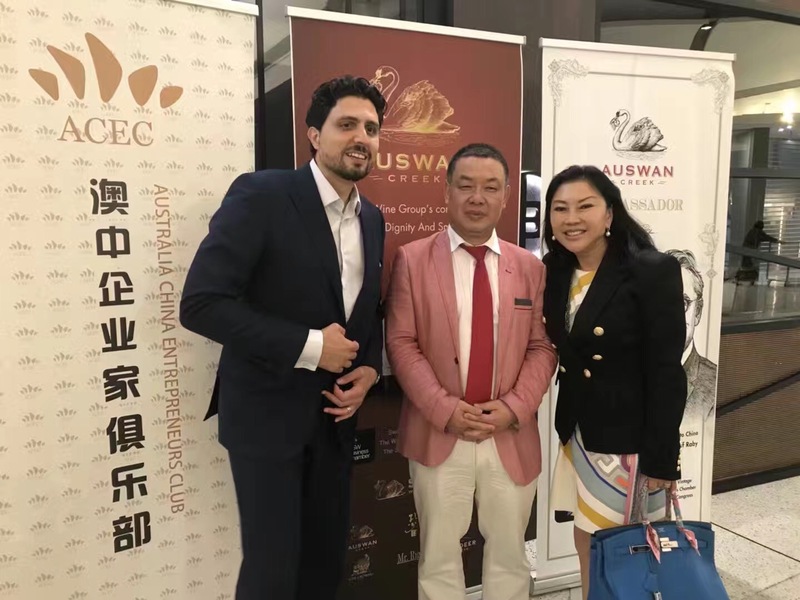 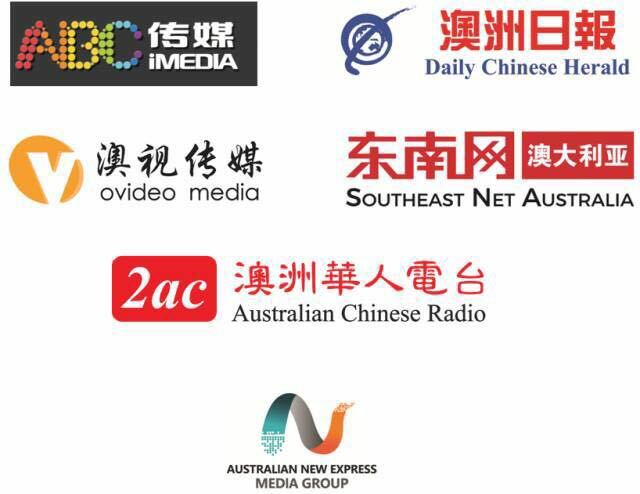 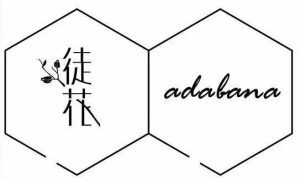 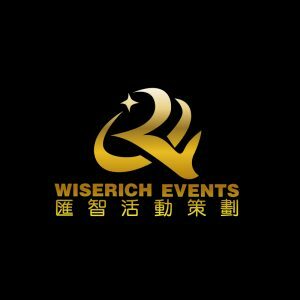 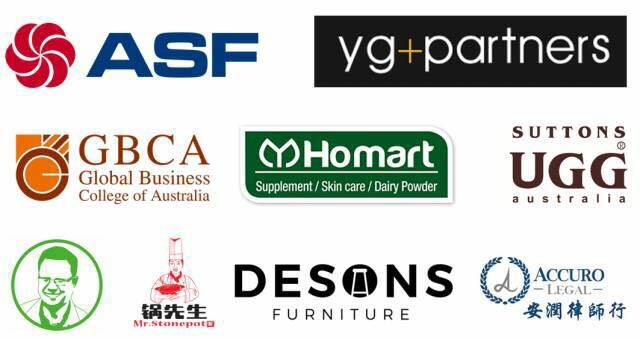 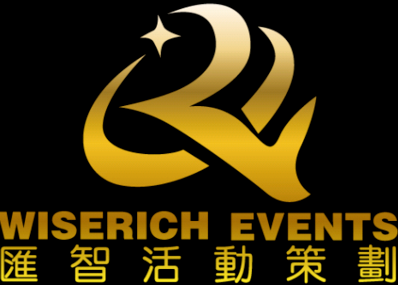 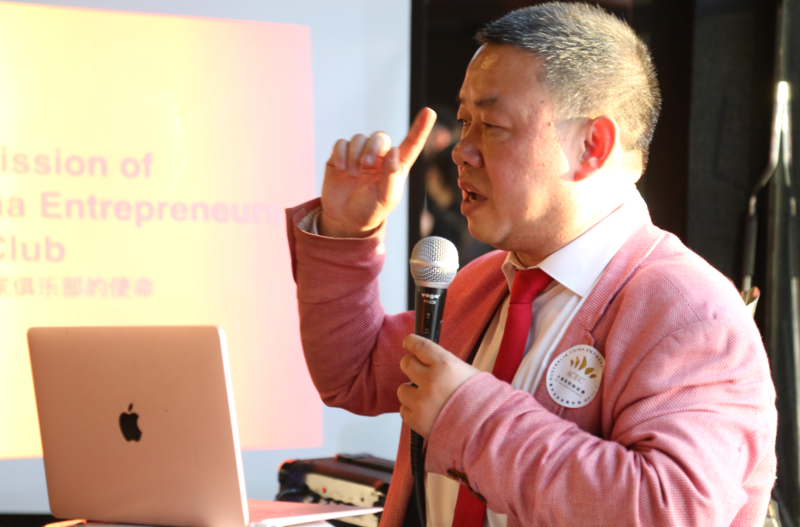 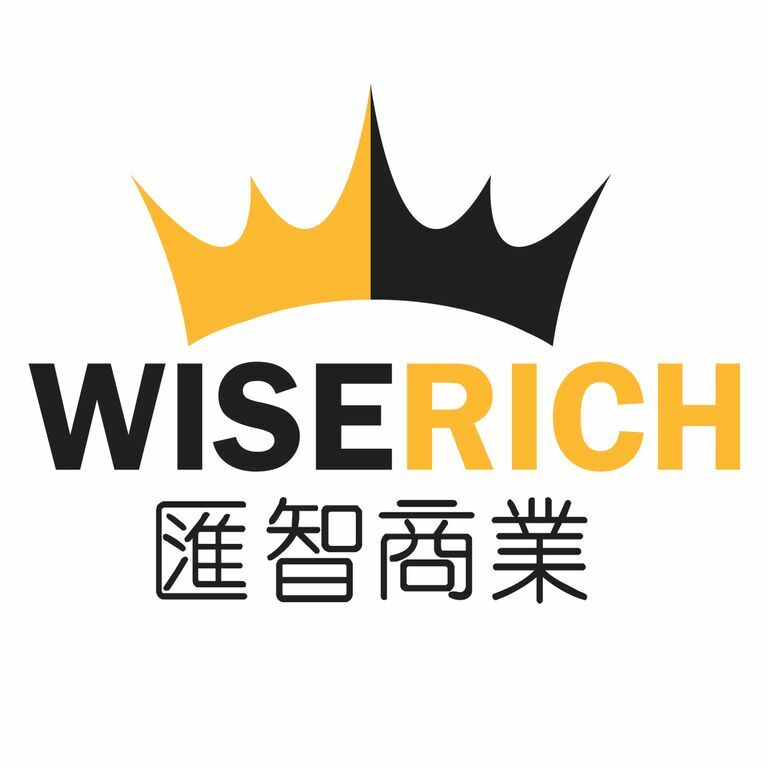 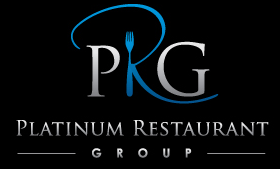 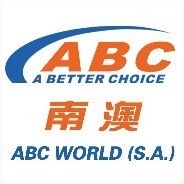 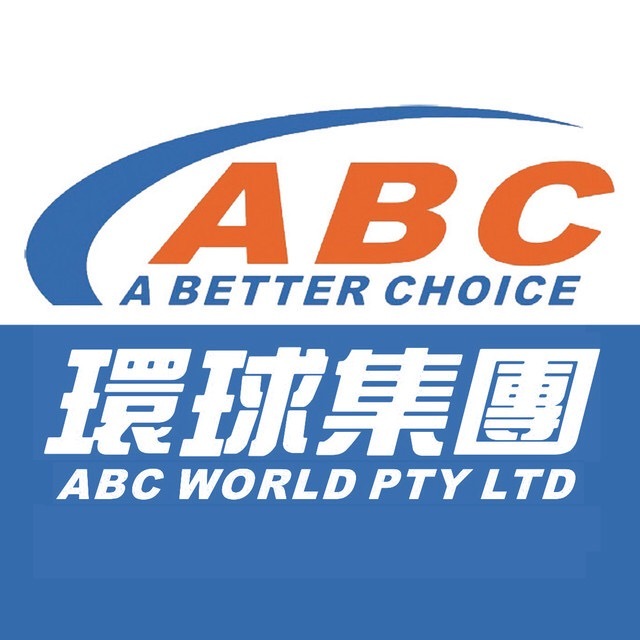 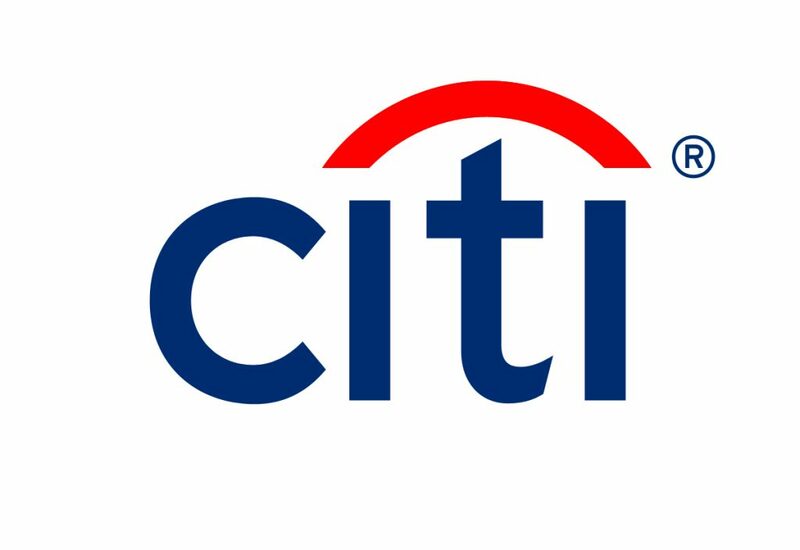 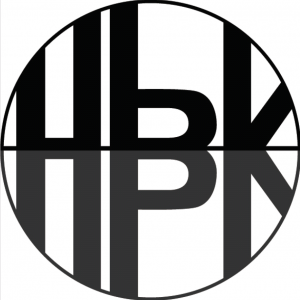 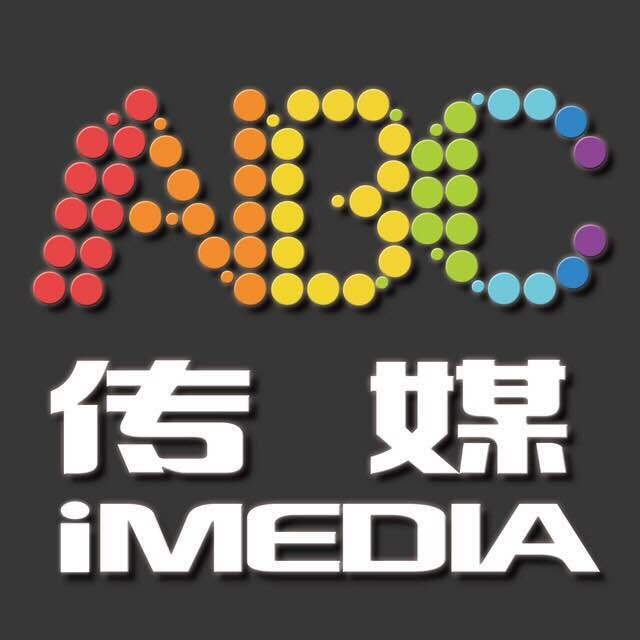 To share privileged information with like-mind entrepreneurs, investors, business owners, senior managers and executives in both Australia and China. 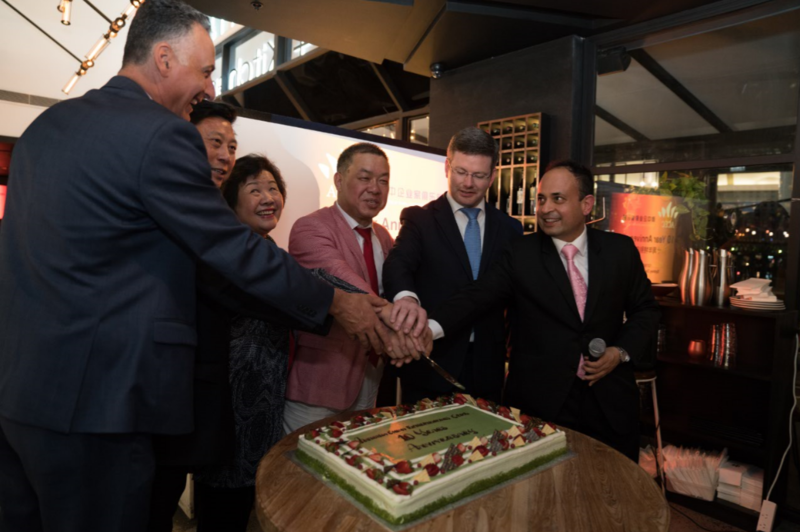 The cake-cutting ceremony was joined by Hon. 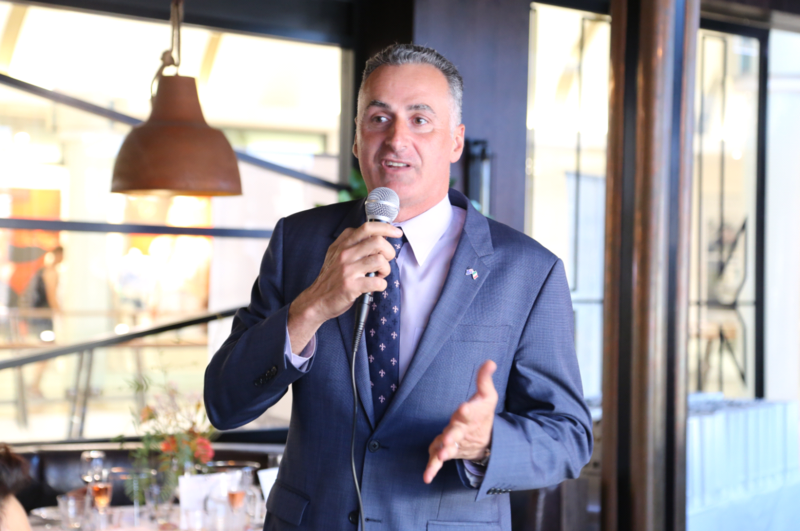 Mark Coure MP, Hon. 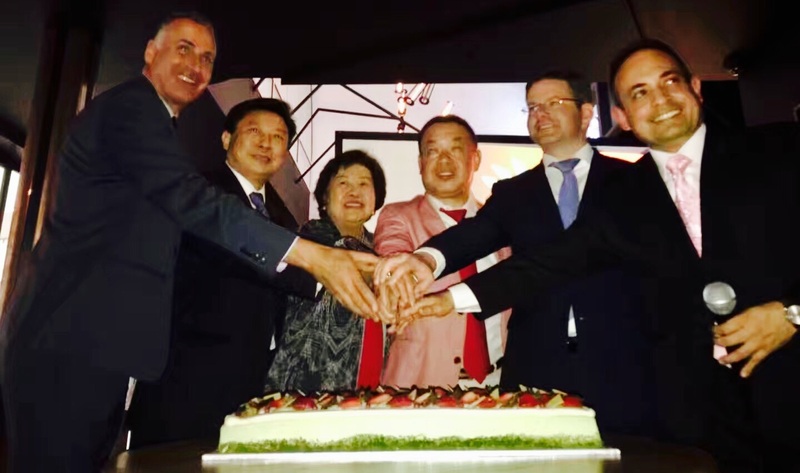 John Sidoti MP, Madame Helen Sham-Ho, Mr. Luo Dihui, Mr. Richard Yuan and Mr. Raman Bhalla. 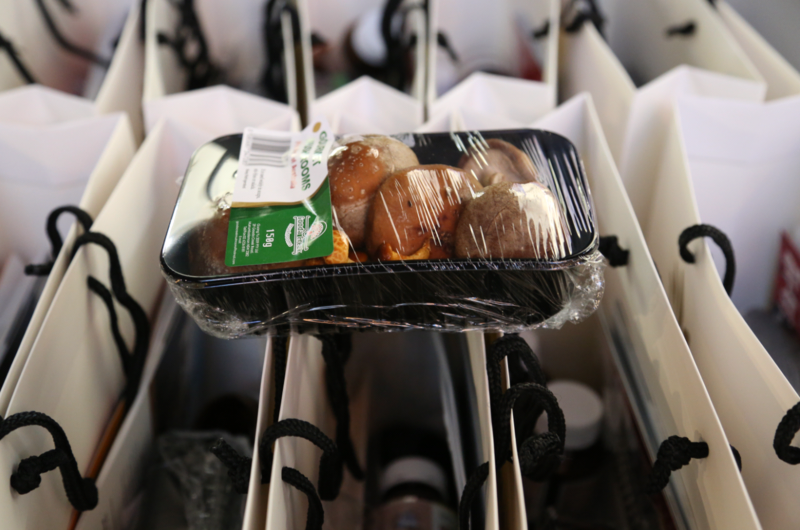 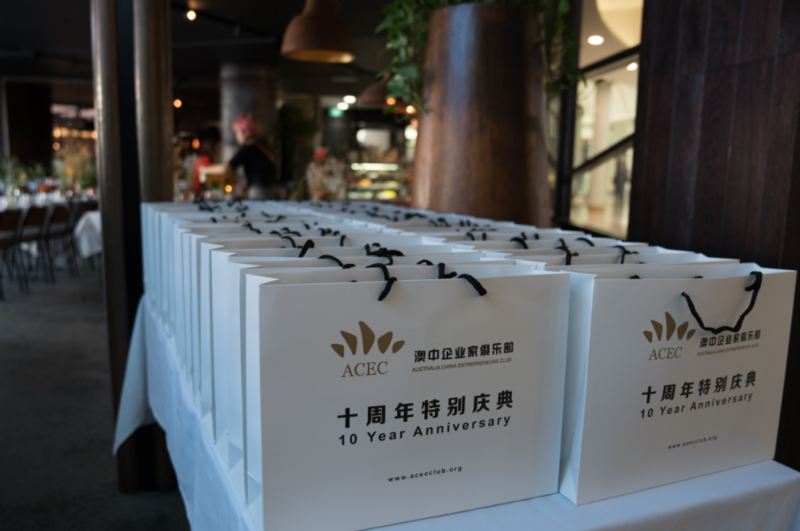 One of the most exciting parts of the celebration was the customised gift bags sponsored by a group of ACEC business partners. 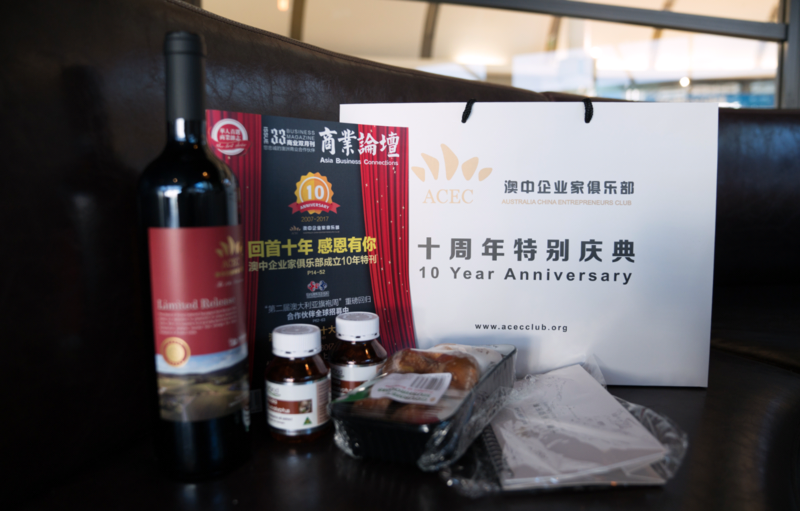 ACEC 10 Year Anniversary official magazine ‘Asia Business Connections’. 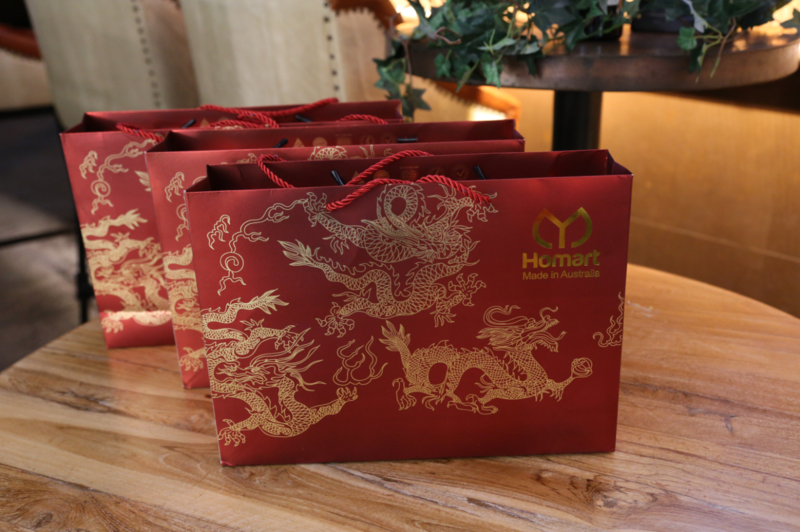 Apart from the event bags, the guests were also had fun at the lucky draw section. 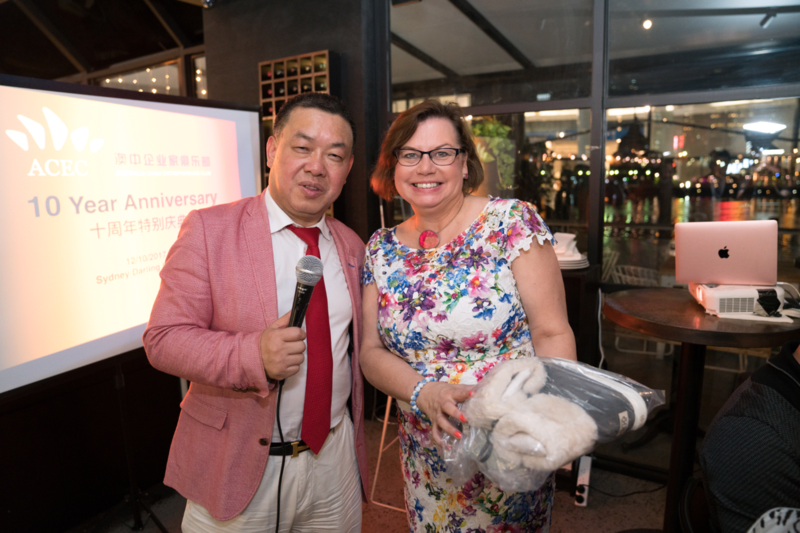 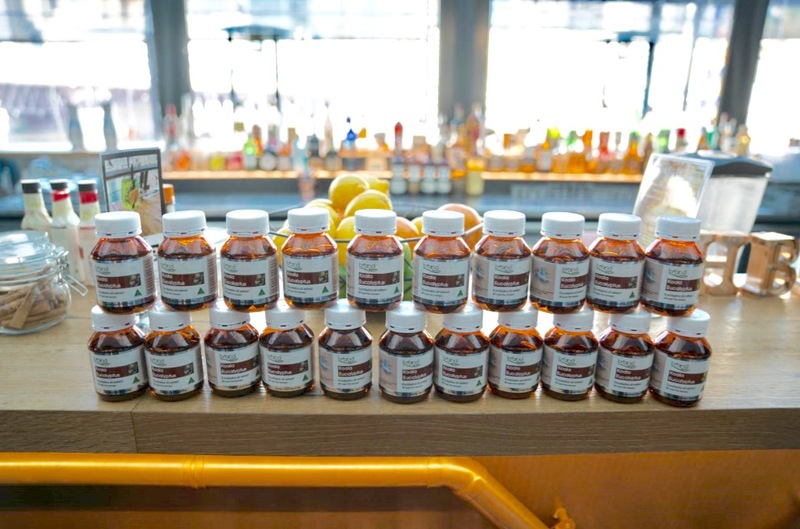 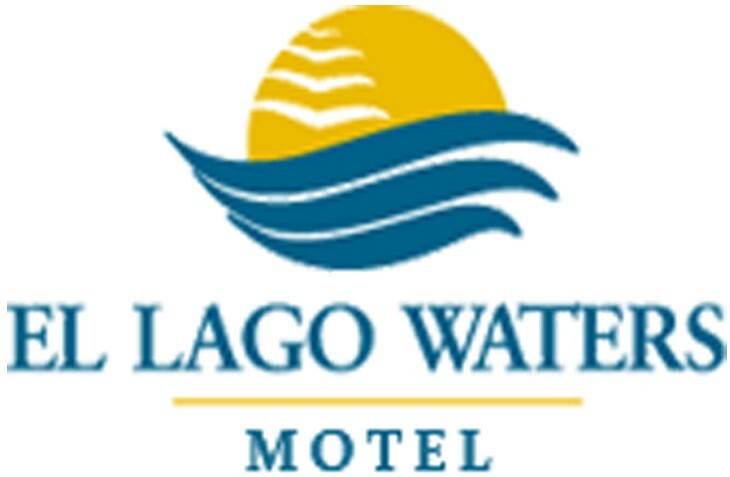 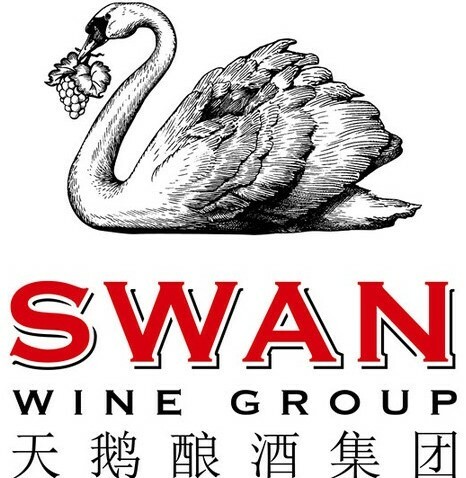 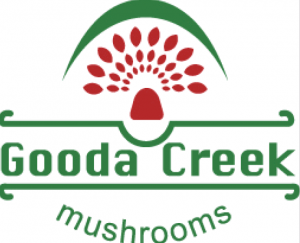 Prizes sponsored by Swan Wine Group, Homart Pharmaceutical Pty Ltd and Suttons UGG Australia were raffled to lucky guests.